Freedom is What it is All About! What Does Freedom Look Like To You? Freedom? What does that word even mean? ✨Steady Eddie. That’s how I describe my personality. No surprises or risks too often for me, no thanks. With 8 years in Nordstrom cosmetics and 5 years in esthetics, I stick with what I love. 👨‍👩‍👧‍👦Once I became a mom of two, I needed something to let me stay home and be mama but also something that would help me live a healthier (more accountable) lifestyle. Something that wouldn’t make me work harder, longer hours but that would have a positive compounding effect in my life. 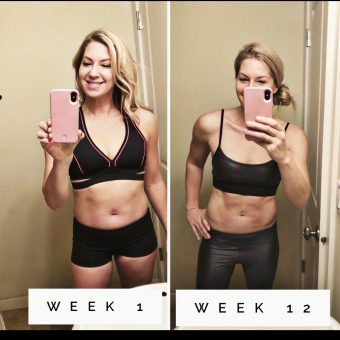 After I lost 40 lbs of baby weight and bloat, I was still not convinced this coaching opportunity was for me. Why? Because network marketing made me feel icky, like this strange salesperson or something. I had even made Matt pinky swear that we were only signing up for the discount, nothing else. But I was in these private groups of coaches and had access to The National Wakeup Call so of course my curiosity got the best of me. There were so many women who’s confidence and purpose in life had done a 180 degree turn since they started coaching. Everything was more positive! 🙇🏼‍♀️Mainly what stuck out to my small way of thinking, was the freedom. The freedom with their time and money. Those two didn’t go together in my brain. I mean, we all want a good amount of both, am I right? Not just for selfish reasons but to be able to bless others and not feel tied down to a pay check or debt. ✈️To be able to pick up and go to Disneyland or on a weekend getaway whenever we wanted sounded so cool to me! To experience life through travel and give to my favorite causes sounded incredible. 🗓Now, 3 years later, I can see it happening to me and so many of my friends who took this leap with me. I trusted the process and figured the time was going to pass anyway. 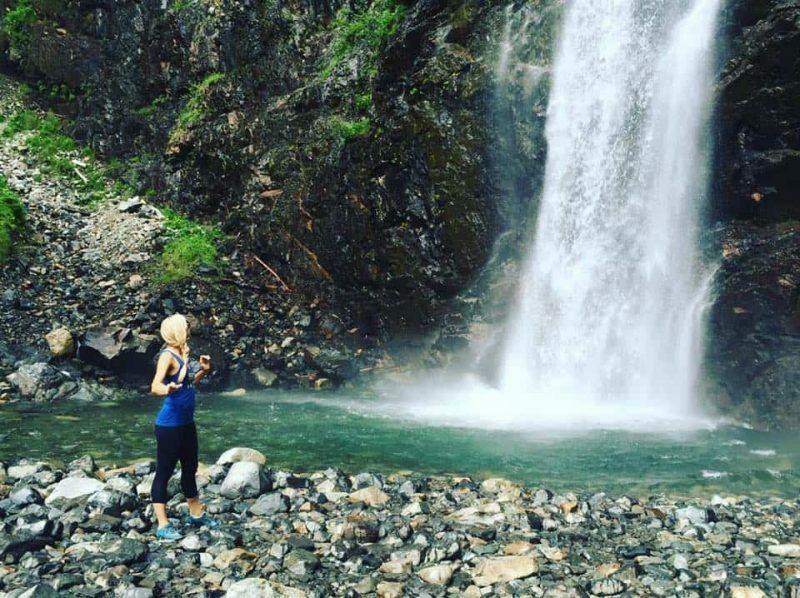 I simply share my love for this lifestyle that got me out of my baby blues funk and let me be free from a day job! The only thing I had to gain was freedom and I can say I’ve gained so much more than that! I feel accomplished, more confident, able to push past those old comfort zones. Almost like I’m a different person. God has blessed me with this so how can I not share!??? Check out what I’m working on now be clicking HERE! 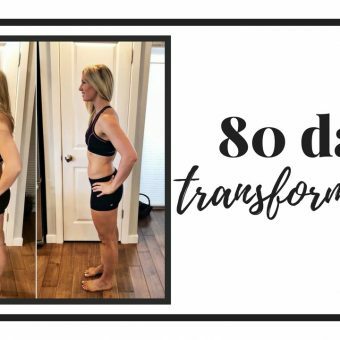 Week Three Review Of 80 Day Obsession – A Mom’s Journey of Weight Loss Transformation! 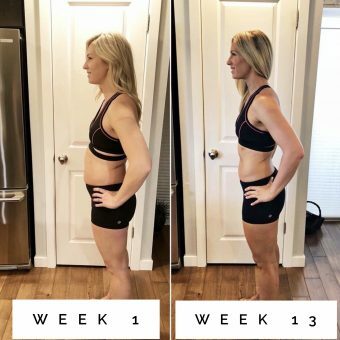 Week Four Review Of 80 Day Obsession – A Mom’s Journey of Weight Loss Transformation! 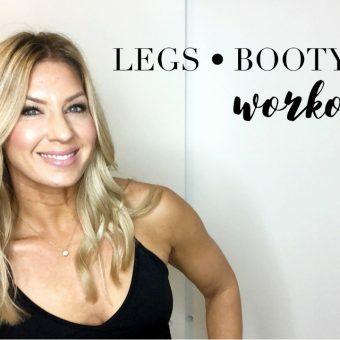 Legs, Booty and Abs Workout! Oh MY! 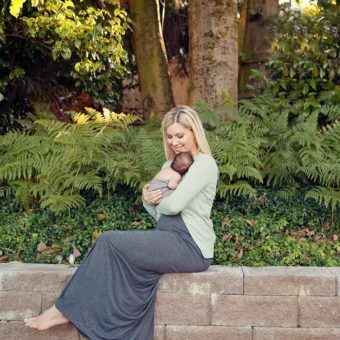 A Mom’s Letter to Herself!